Beckdale.co.uk arrange the production of a multitude of a4 glossy cover. 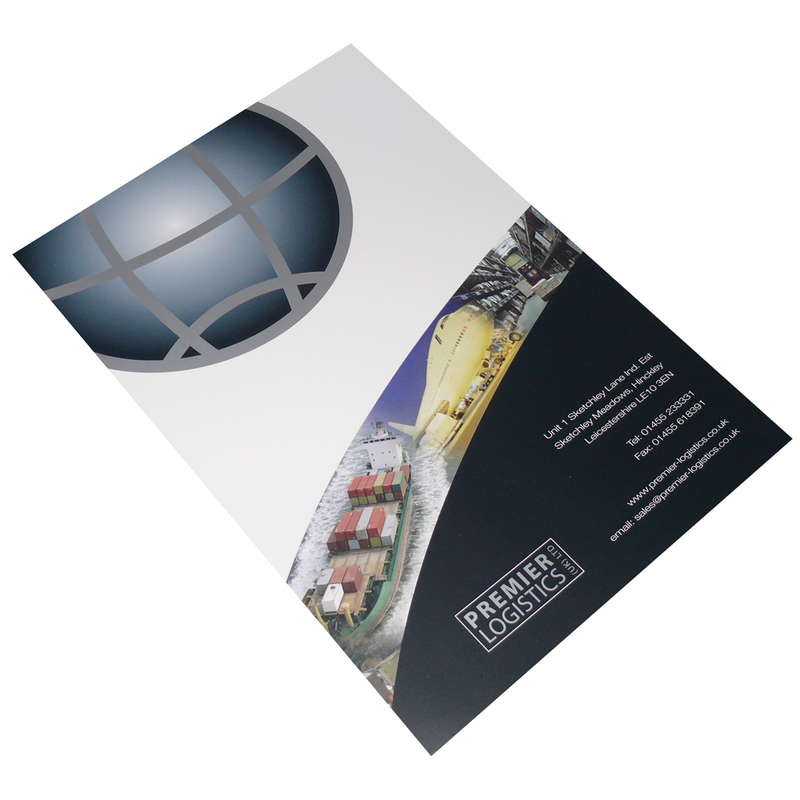 Our in house sales staff assist throughout, helping purchasers purchase bespoke a4 glossy cover. To discuss choose by material or different styles of , contact Beckdale using phone or email.